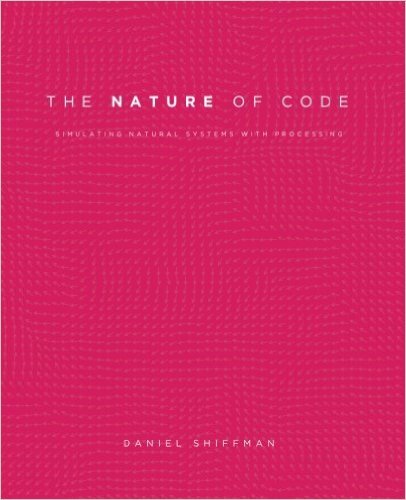 This book explores a method for symbolically interpreting images based upon a parallel implementation of a network-of-frames to describe intelligent processing. 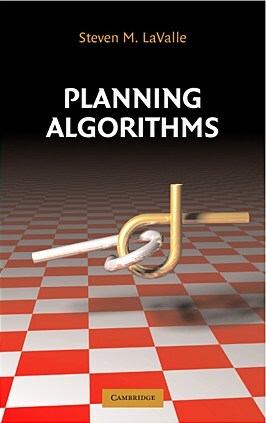 Presents a unified treatment of many different kinds of planning algorithms. 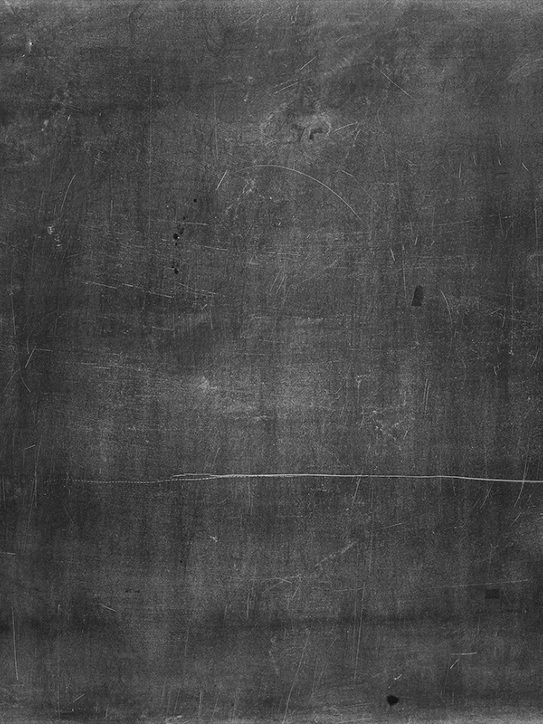 The subject lies at the crossroads between robotics, control theory, artificial intelligence, algorithms, and computer graphics. Provides a comprehensive, tutorial-style introduction to the algorithms for reconstructing cross-sectional images from projection data. Contains a complete overview of the engineering and signal processing algorithms necessary for tomographic imaging. 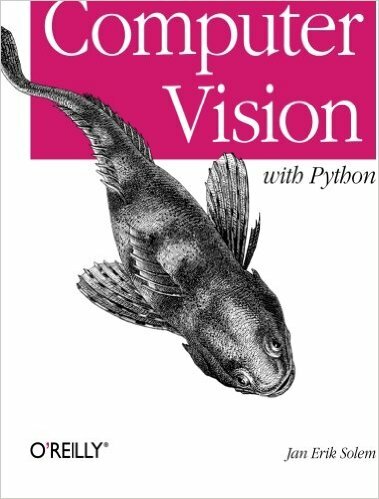 A hands-on introduction to computer vision’s underlying theory and algorithm, with examples written in Python. 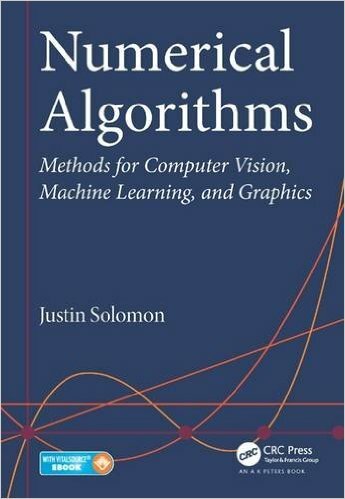 This book provides the reader with the most up to date research performed in automatic face recognition. 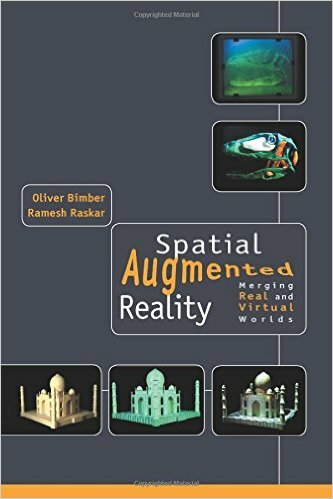 Covers spatial augmented reality approaches that exploit optical elements, video projectors, holograms, radio frequency tags, and tracking technology, as well as interactive rendering algorithms and calibration techniques. Presents a unified and highly original approach to the treatment of continuity in vision.